In particular, one of the most predominant conditions that everyday residential care facility clinical staff, composed of RNs (registered nurses), LPNs (licensed practical nurses), RCAs (resident care assistants) and Medtechs (medication technicians), must become familiar with treating, monitoring, diagnosing, and detecting, is that of stroke, which inflicts some 11% of residents prior to or during their placement. If a residential care facility can adopt a successful framework in which to subscribe to in terms of providing clear and concise quality stroke care to its residents, not only would the concept and practice be instrumental within the industry, but related clinical outcomes would significantly improve. 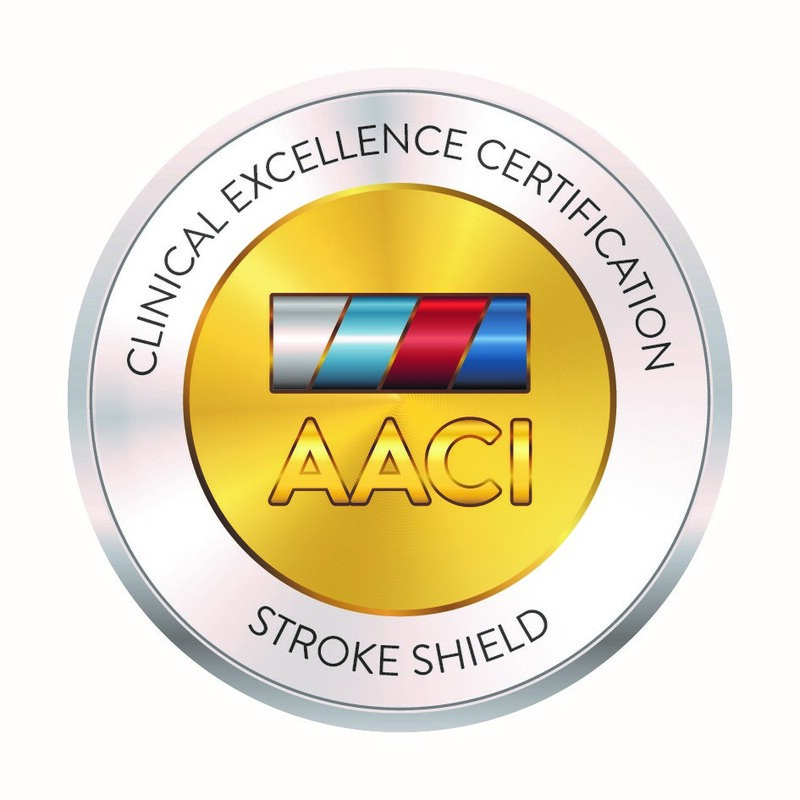 An AACI stroke clinical excellence certification would not only impart the relevant tools and protocols needed to deliver superior quality stroke care, in doing so, it would likewise convey a sense of safety and security to the surrounding community, including residents, family members, employees, referring healthcare agencies (hospitals, rehab facilities, physicians practices), and other prospective clients. The advertising and marketing upshots of this assurance and awareness would prove extremely valuable in and of itself. Similarly, as some 27% of residents attribute dissatisfaction with the quality of care as the reason for departure from residential care facilities, improved stroke care would greatly assist in resident retention efforts, with average length of stay and customer satisfaction increasing harmoniously. Resident health, safety, happiness, and quality of life would benefit tremendously.